Maureva, is pleased to be a sponsor of the AFRAA’s 8th Aviation Stakeholders Convention, and we are thrilled to be welcoming all the delegates on our beautiful island, Mauritus. 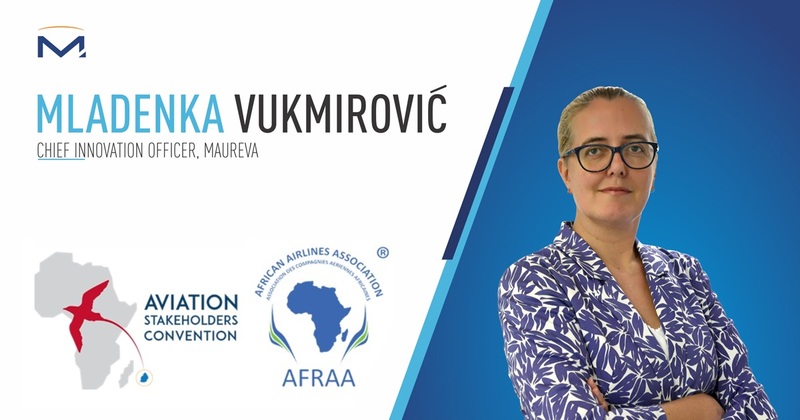 This year, our Chief Innovation Officer, Mladenka Vukmirovic is invited by the AFRAA to participate in the ‘Opportunities and challenges in an increasingly digitalised industry.’’ panel and present Maureva’s views on technologies that are impacting airlines right now. Join our experts on our stand to share thoughts, challenges and learn how we plan to help African carriers, maximize their revenues and strengthen their competitive advantage, in this fast changing technological industry.